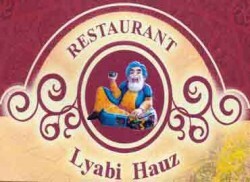 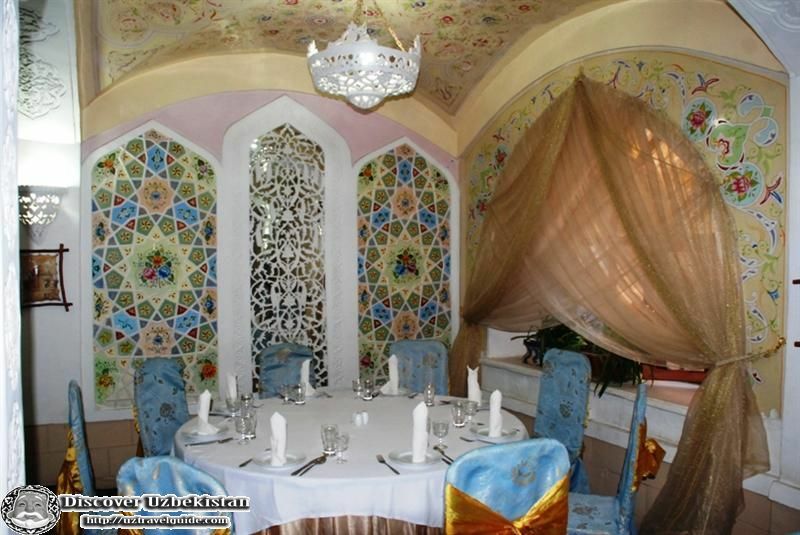 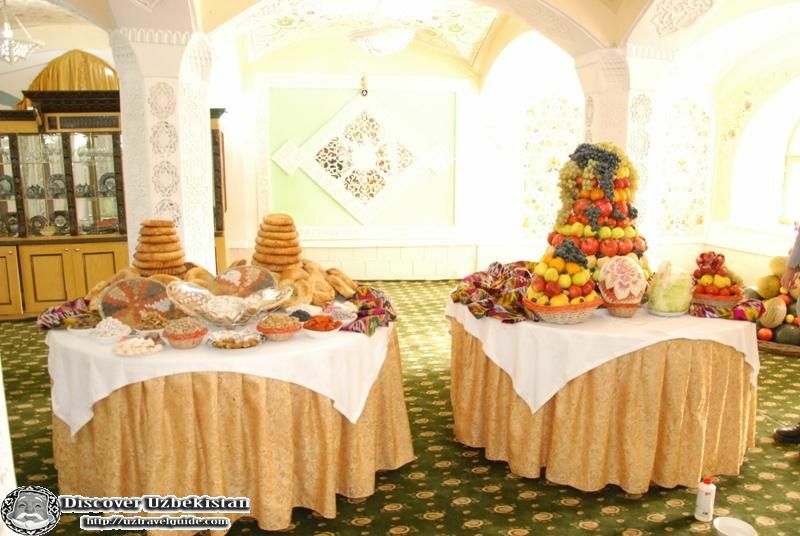 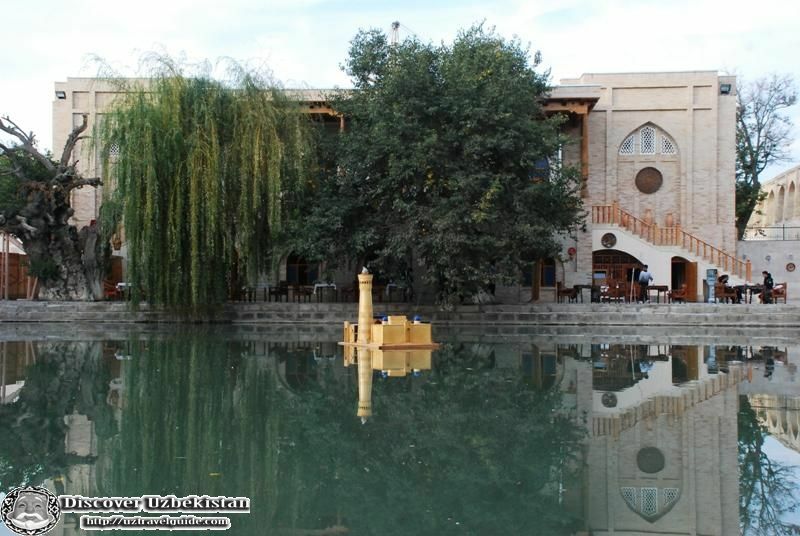 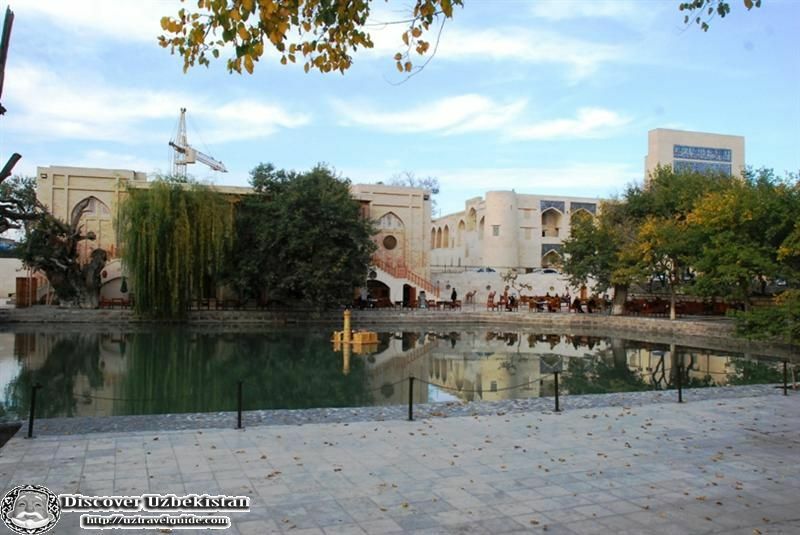 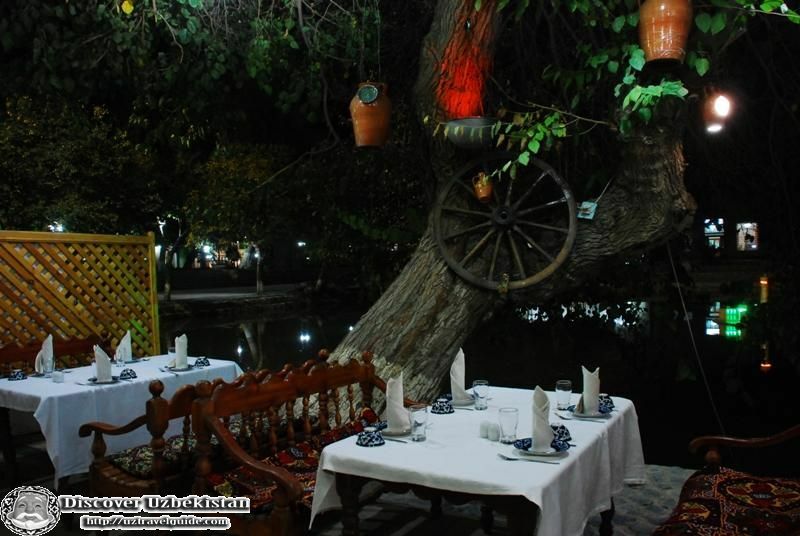 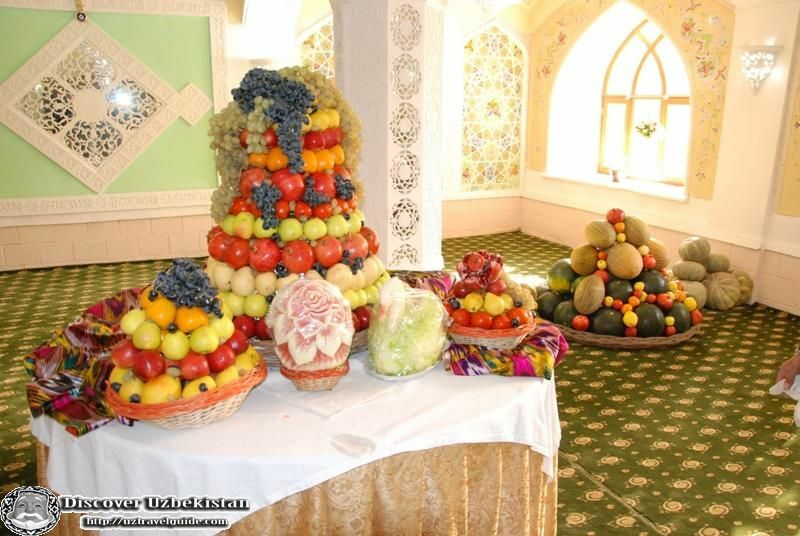 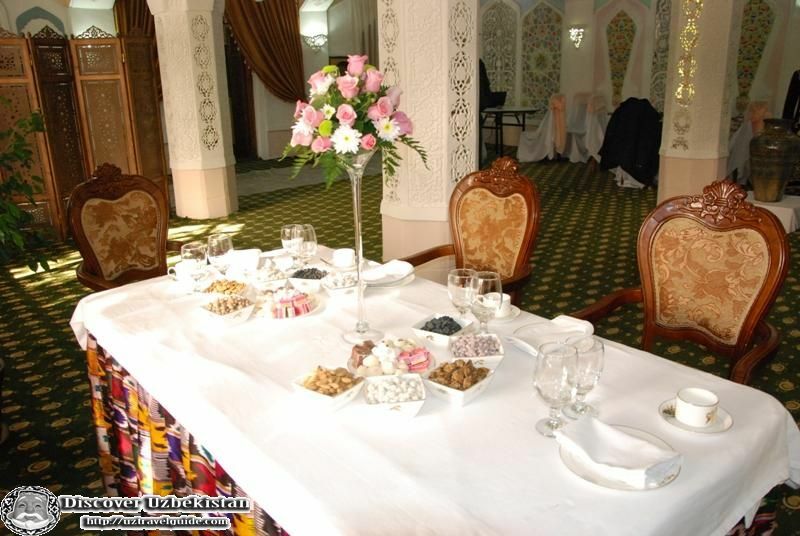 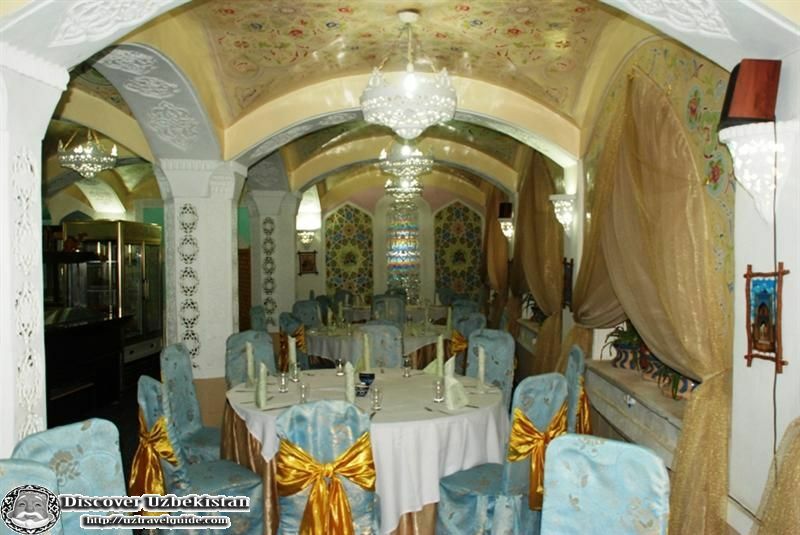 Welcome to out restaurant "Lyabi-Hauz", in Bukhara! 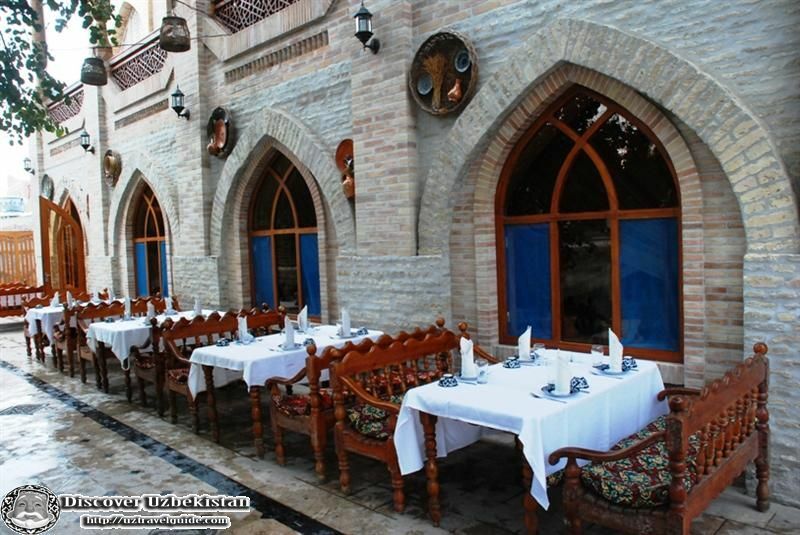 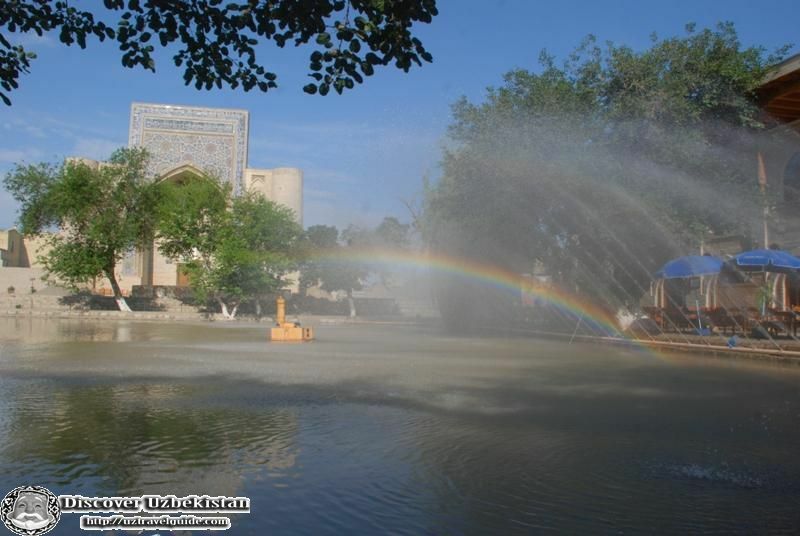 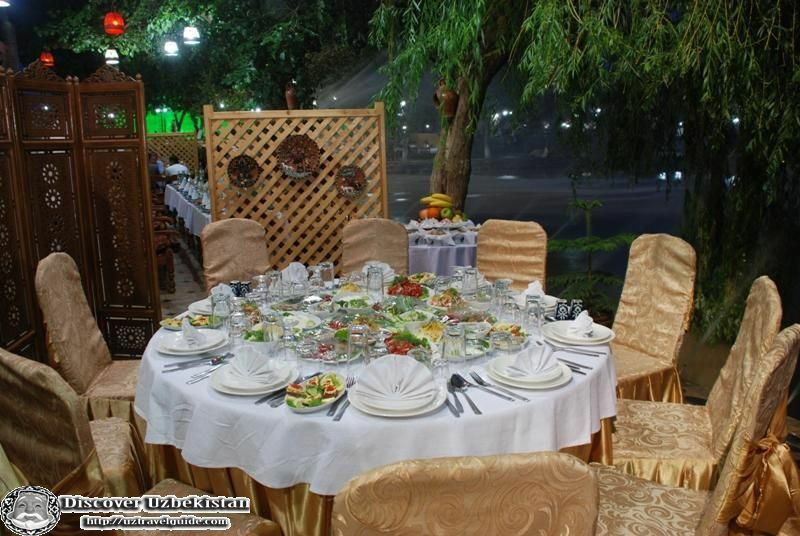 We invite you to the fabulous ancient city of Central Asia - Bukhara and our restaurant "Lyabi-Hauz". 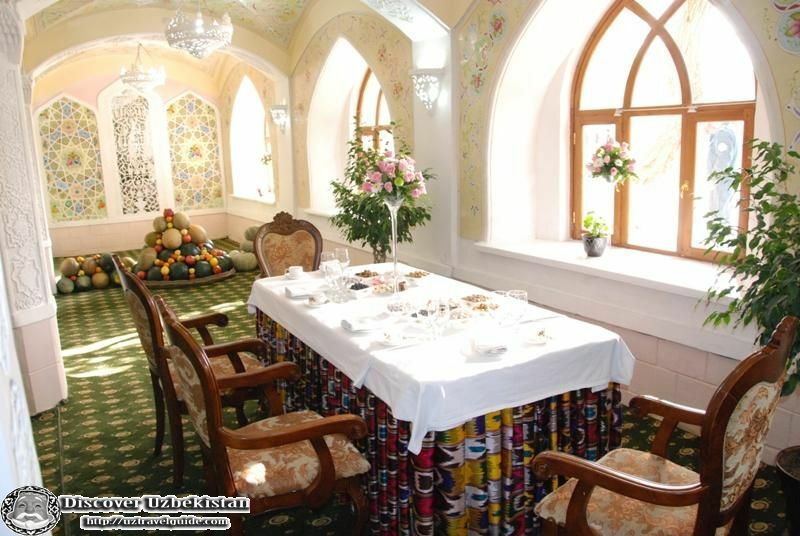 Any time of year our restaurant is wonderful, but in spring, summer and autumn it is more beatiful as the summer pavilion is open. 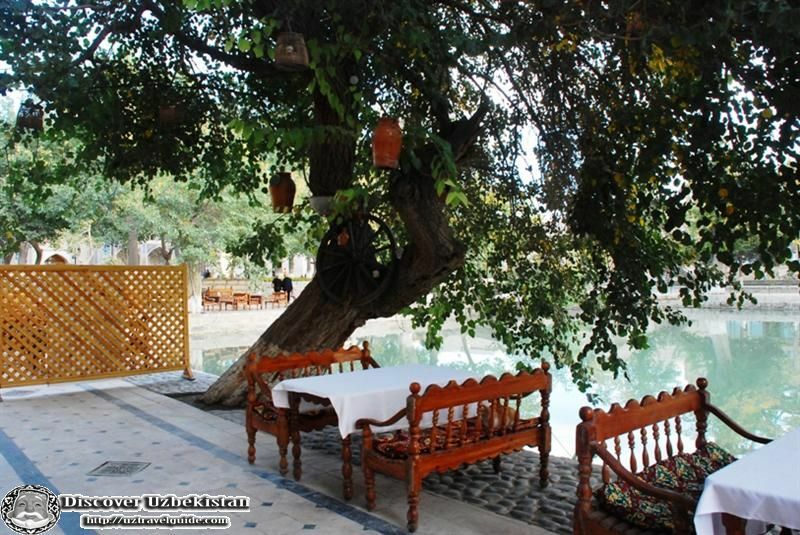 The Summer quarter of the restaurant is in open air close to hauz (water pond) that is why our restaurant has its name as Lyabi-Hauz (Located at water pond).Sittimg at the hauz under the shadows of 530 years old mulberry trees you forget about everything and relax. 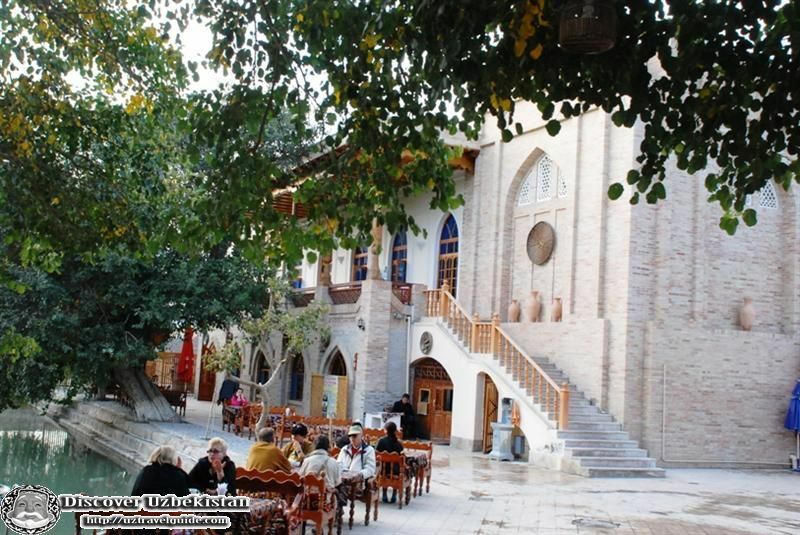 And Hoja Nasridin on his donkey cheers the people up in the square.